Wellness Life Zone is a team of professionals passionately pursuing a holistic approach to a healthy lifestyle at home, at work, and in the community. We commit to Awaken, Empower, and Aspire together through the Wellness Life Zone Family, Making a Difference One Step at a Time by seeing A Scholar in Everyone, giving each other Power in the Past-Present-Future, and Celebrating the Journey together! Within each of us is a unique, personalized blueprint of knowledge, gifts, and talents. 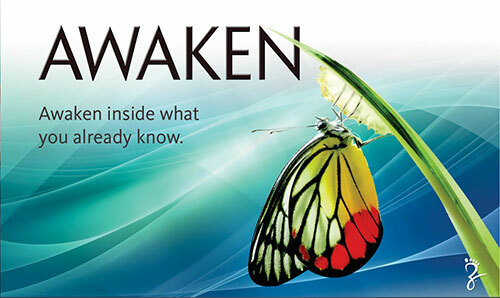 Through education and support, we will awaken these inside each instructor, student, and practitioner. Knowledge empowers each of us to develop our unique gifts and talents. Through state-of-the-art charts and illustrations, an unprecedented, international course curriculum, and a hands-on classroom environment we will empower each instructor, student, and practitioner with the holistic education to feel competent and confident as practitioners and educators. There is more for us to give. 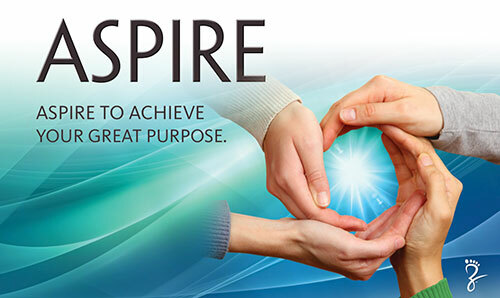 Through recognizing and awakening the God-given gifts and talents in one another, and empowering each other with knowledge to develop those gifts, we will inspire each instructor, student, and practitioner to aspire to achieve their great potential for health and wellness by bringing their personal knowledge, gifts, and talents to the world. Support is the foundation of success. Through creating a community of clients, students, practitioners, and instructors known as the Wellness Life Zone Family, we will invest in each other, our families, and encourage development, and share expertise. Progress occurs by making a difference one step at a time. Through educating communities, and working with non-profit organizations, we will help other states understand the importance of legalizing foot zoning, and we will bring foot zoning to the forefront of holistic modalities. Beginning the journey to discovering your unique talents and gifts begins now. Through seeing the scholar in everyone, we will encourage each instructor, student, practitioner, and client to embrace learning no matter their age or educational background so they, too, can discover new paths and improve old ones, and soar to new heights. Power in the past-present-future comes from linking generations of knowledge. Through interweaving ancient knowledge and wisdom with current discoveries, advancements, and technology, we will create a better future. Finding your path is a journey, not a destination. Through overcoming things, big and small, and sharing those triumphs with each other, we will create time for celebrating the journey as we continue to improve and make a difference.